Fill Your Club with NEW MEMBERS! and Increase Revenues with Targeted Direct Mail! 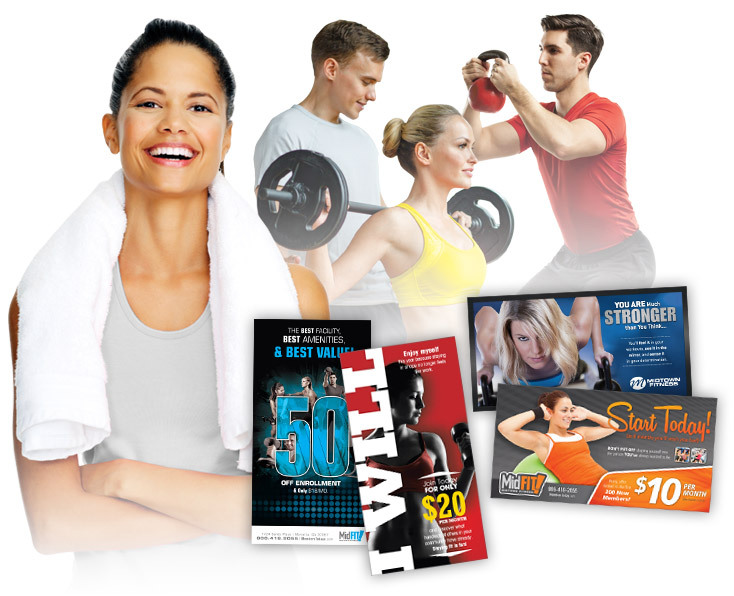 BEST Route Targeting in the Fitness Direct Mail Industry! BEST Health Club Promotions that REALLY Work! BEST ROI and Response Tracking! Members Today is a full service direct marketing company that specializes in helping health club owners grow their membership and retain it. We lead the way in creating no-hassle fitness marketing solutions. Our targeted direct mail has been the cornerstone product driving memberships for the top performing health clubs nationwide.